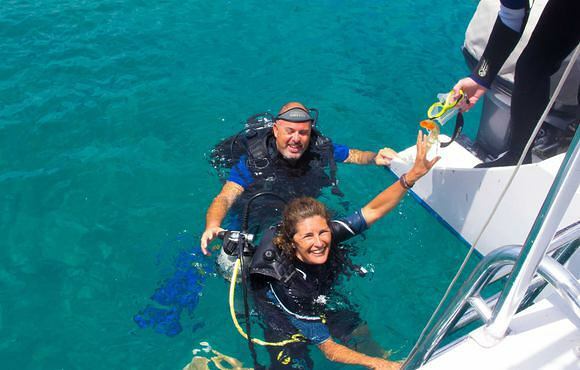 Deefer Diving Carriacou has partnered up with the Carriacou Grand View Hotel to offer you the best of diving and accommodation on the island. 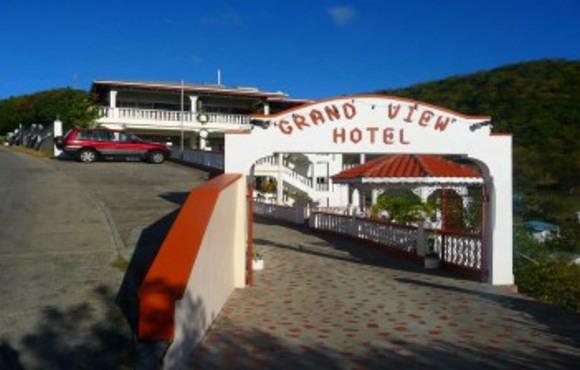 Set on the hill above Hillsborough, just 10 minutes walk from our dive centre, the Grand View Hotel more than lives up to its name by boasting some of the most spectacular views on the island! 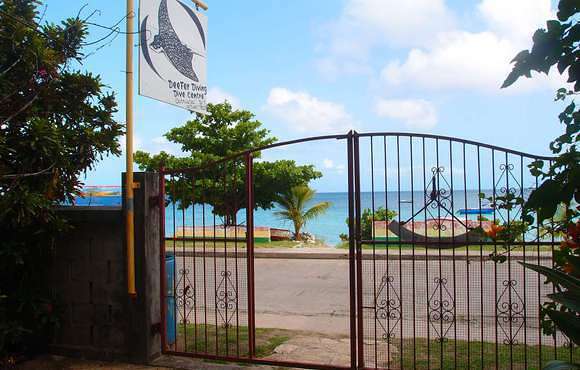 The hotel features a swimming pool (with a stunning view! 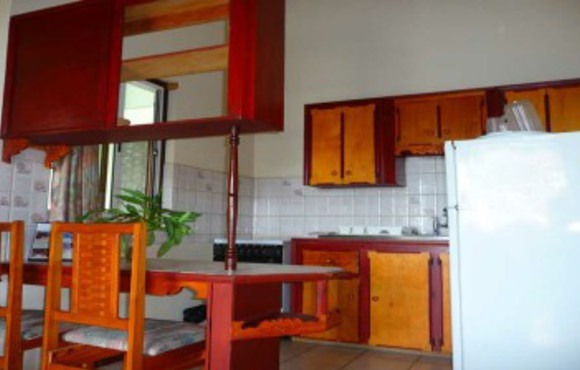 ), free Wi-Fi, a well-stocked bar, airy restaurant and a range of comfortable rooms and apartments, all en-suite and all with private balconies. 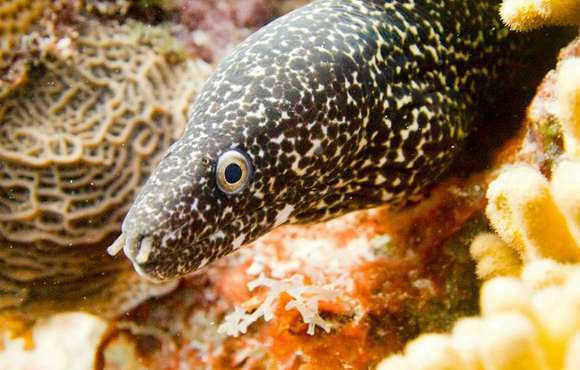 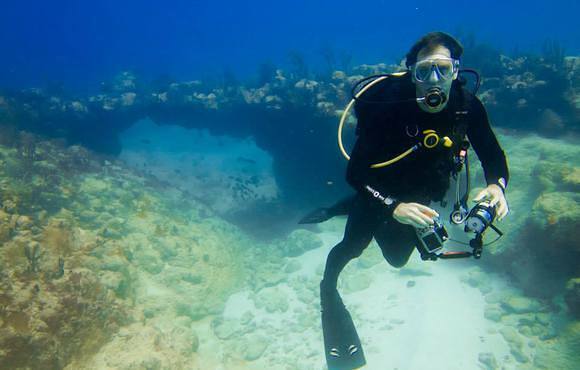 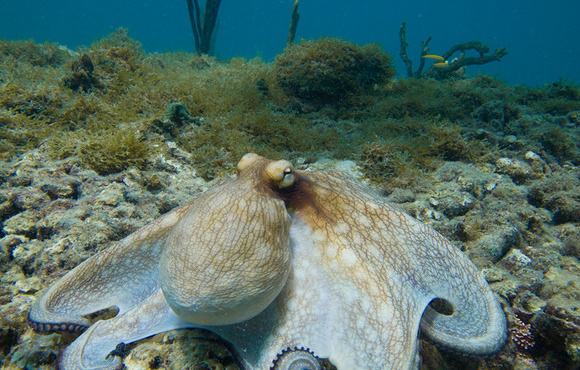 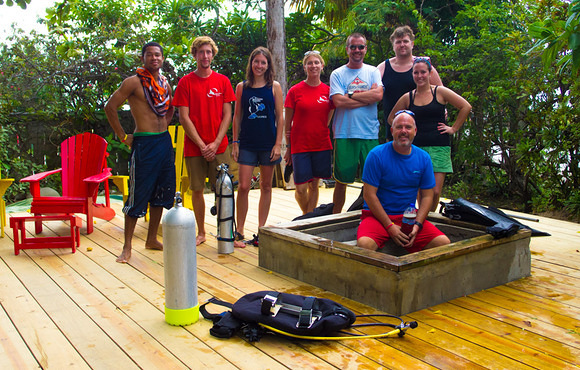 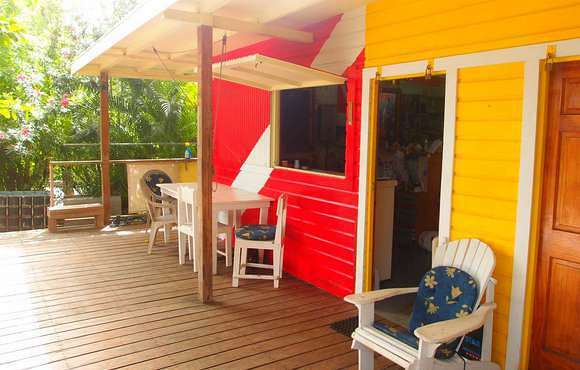 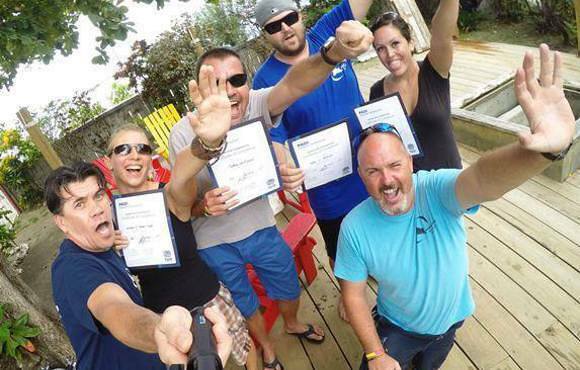 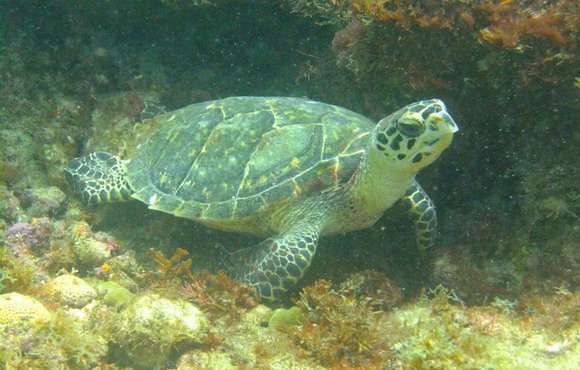 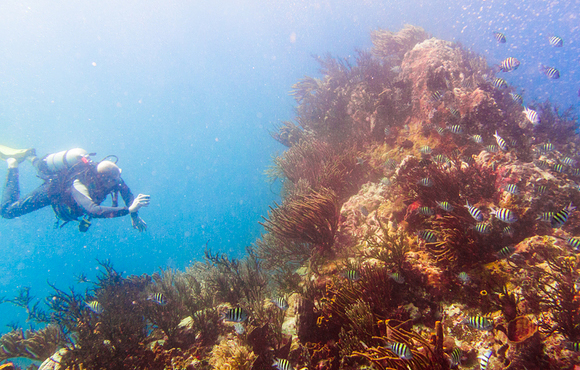 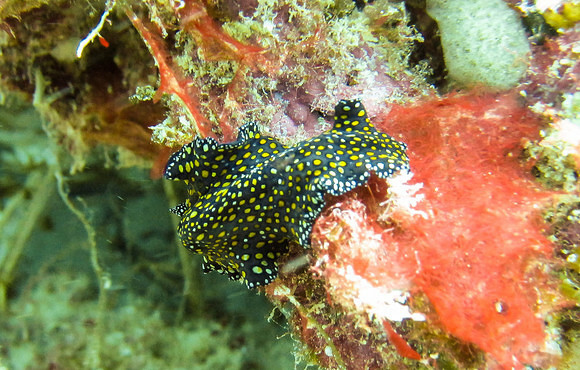 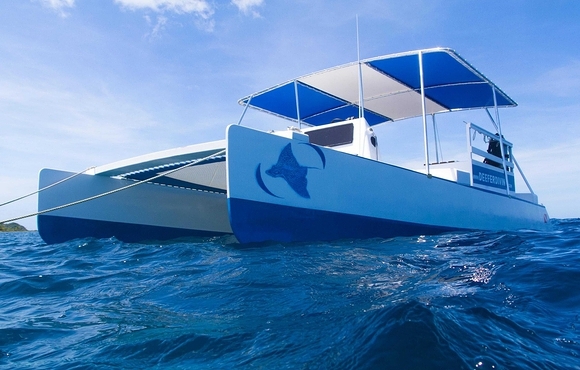 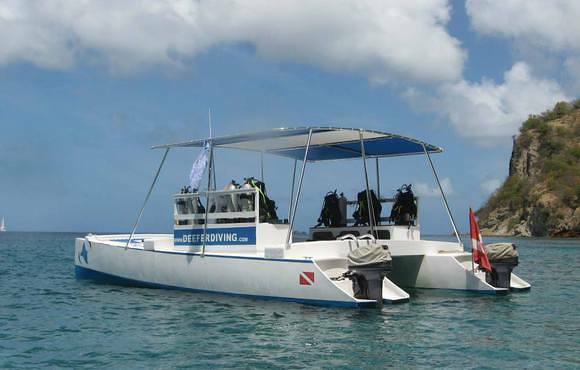 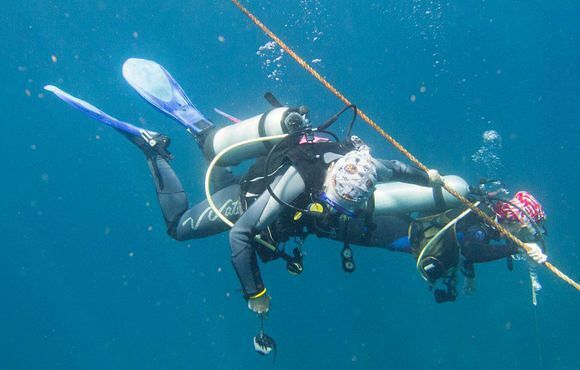 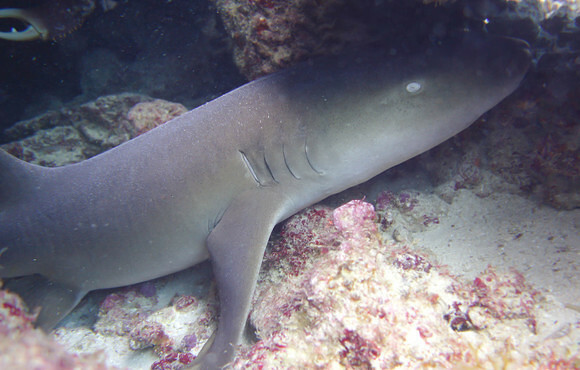 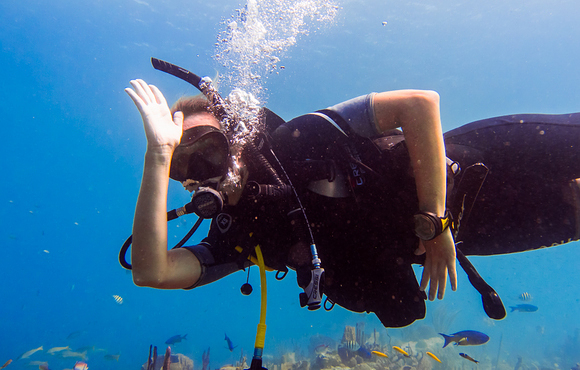 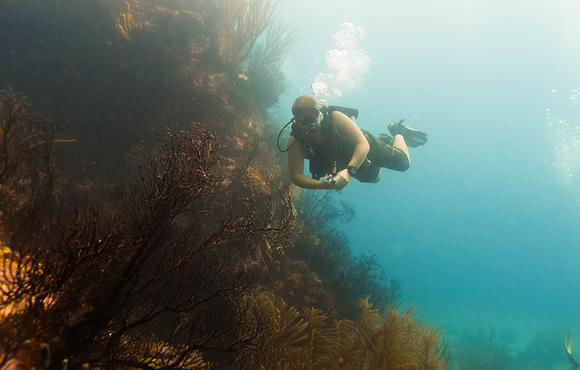 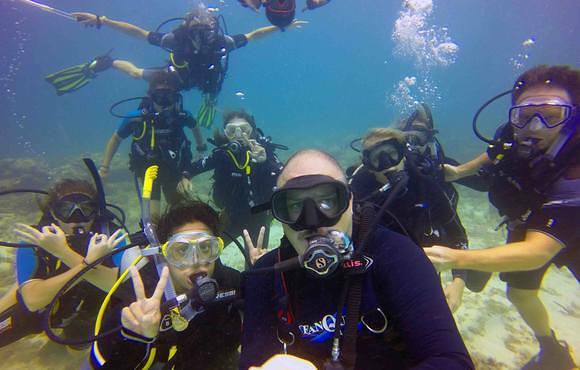 Deefer Diving is the premier PADI 5 Star Dive Resort in Carriacou, Grenada. 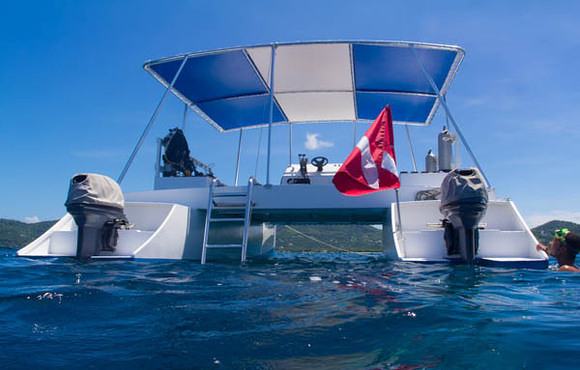 We offer the highest standard of service, quality and equipment.